Shane is just a good ole' Arkansas boy who loves to get behind his guitar or piano and let his heart pour out. Shane has always had an interest in playing music. At age 12 he used to sneak in to set in with his step-dads band. Shane was hooked! Not long after, he started writing songs. Shane has been performing and writing songs for about 14 years now giving everything he has in every song! Shane released his first album with Oblivion Records in 2011 & is currently working on a follow up album "Fireflies!" "I'm just a big ol' teddy bear that has been very blessed and I've made alot of really good friends!" 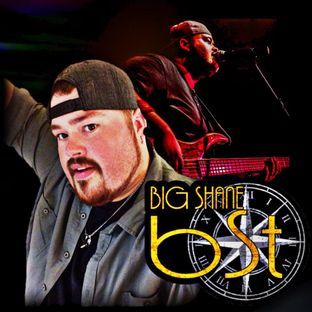 Live, Shane and his band do a huge variety of music from Classic Country to New Country, Funk, Dance, R & B, Classic Rock to Newer Rock, and Pop and each song is packed with high octane energy! 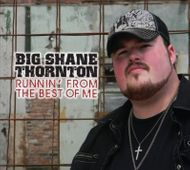 Shane spends alot of his time between Arkansas and Nashville these days but as one of Central Arkansas' Hottest and Most Requested New Artist, you need to check Shane's Calendar of Events to find out where he is playing and make sure that you do not miss the opportunity to see him perform live.